With Christmas right around the corner, it is the perfect time to plan an Amsterdam Christmas family trip with the kids and make unforgettable memories. If you are looking for child-friendly holidays in Europe then Amsterdam is the place to be. From ice skating rinks to Christmas markets, the Netherlands capital has a lot to offer during the holiday season. 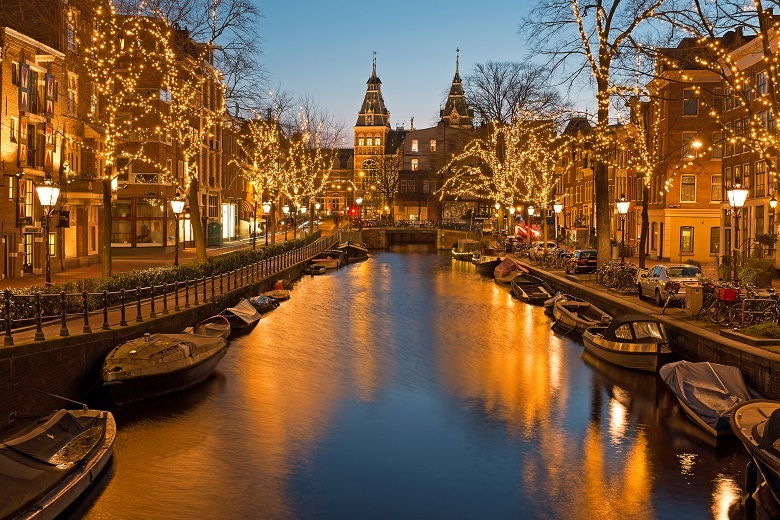 We have therefore come up with a few reasons on why you and your family should visit Amsterdam this Christmas to end the year of 2018 on a high note. If you are curious about things to do in Amsterdam with kids this Christmas then keep reading! For the ultimate Christmas experience in Amsterdam, the Winterparade is the place to be! The event takes place at the RAI and begins on Thursday 21 December until 1 January. The event lives up to its name and has everything included into one event such as an indoor and outdoor Christmas market, a circus, a skating rink, food trucks and even a children’s disco. All of which makes it the perfect family-friendly event. 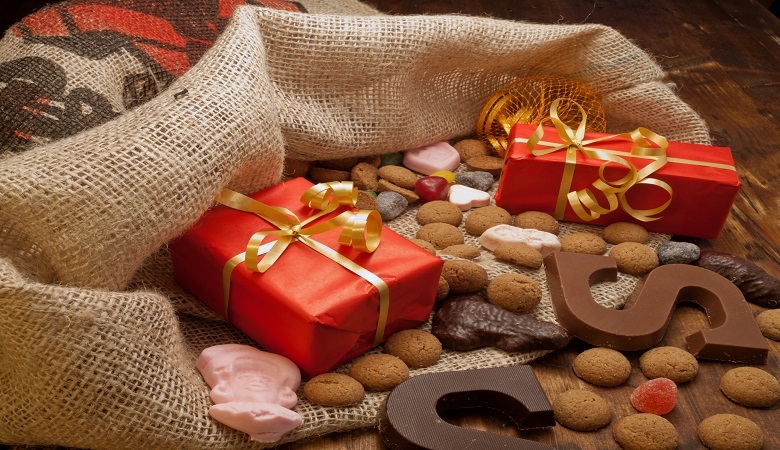 There is nothing children seem to love more than sugary treats, which is why they are sure to enjoy all the delicacies that come with Christmas time in Holland. Chocolate letters are one of the treats that are hard to miss as they pop-up in nearly all stores during the festive season. Pepernoot is another Christmas confectionary that is usually given out by Sinterklaas, who is the Dutch Santa Claus, and his helpers. This takes place during the famous Sinterklaas Dutch parade in the Dam Square, a memorable event for children. Oliebollen is a classic Dutch snack that is very popular during New Year’s Eve, it is a warm delicacy that is deep fried and is usually topped with powdered sugar. A quick treat to eat on the go while you explore the city that children and anyone with a sweet-tooth would enjoy. The food trucks offering this warm snack seem to pop up around November so keep an eye open or simply follow the delicious smell of cinnamon in the air. Christmas is never complete without some Christmas lights to set the atmosphere. In the Netherlands, this is taken a step further with the Amsterdam Light Festival that takes place every year and this year starts from 29 November 2018 until 20 January 2019. The festival consists of more than 50 spectacular light installations that are spread throughout the city. For a unique way to view the artwork and escape the cold, a canal tour can be booked with blankets and hot chocolate offering the ultimate comfort which is perfect for families with toddlers. You can also opt for a stroll and walk through the city as you watch the different installations. 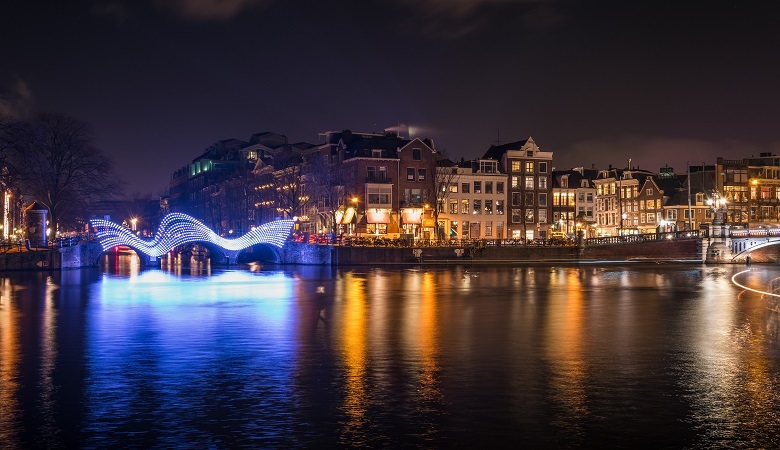 To find out all you need to know about the Amsterdam Light Festival click here. Ice* Amsterdam is a popular skating rink located at the front of the Rijksmuseum and the famous I amsterdam sign, this is one family activity that makes for picture-perfect moments. 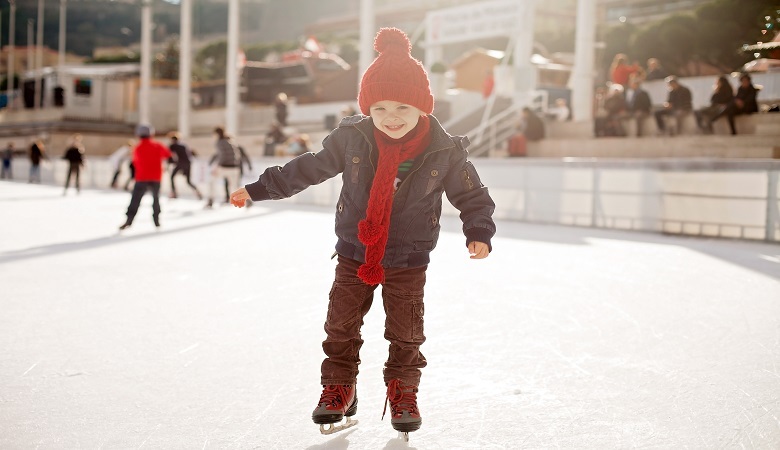 As the skating rink is surrounded by winter markets, it is an activity that is suited for all age groups. There are also other skating rinks that pop up around Amsterdam such as Ijsbaan Leidseplein which is a smaller rink but surrounded by Dutch Christmas treat food stalls, keeping you warm while you skate. On the other hand, Jaap Eden Ijsbaans is a more enormous ice skating rink covering 400 metres of ice, there is therefore a lot to choose from for those who enjoy this Dutch Christmas pastime. So, does Amsterdam have Christmas markets? 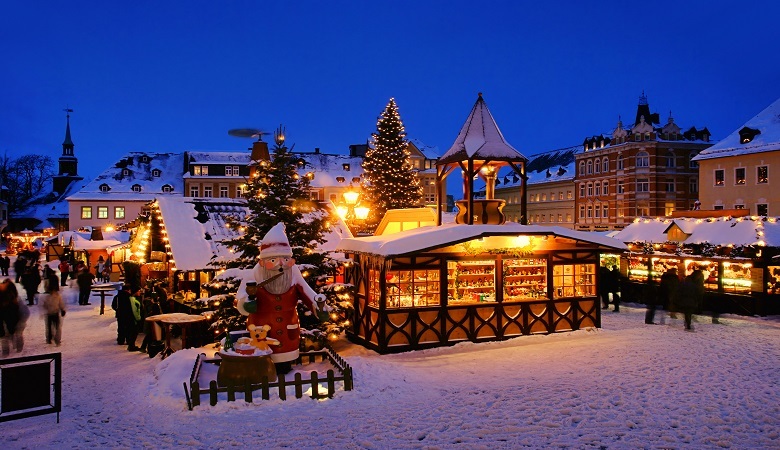 Even though Christmas markets are not traditionally Dutch, the Netherlands still takes part in this Christmas activity. 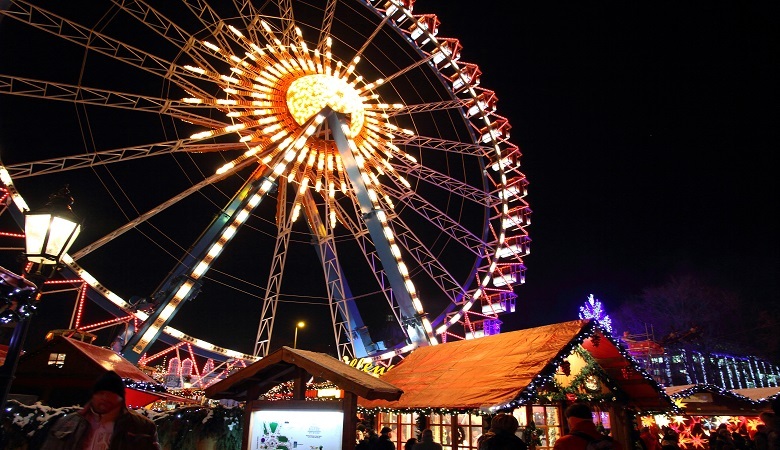 The Amsterdam Christmas markets take place around 20 December to 30 December 2018 and can be found in different locations like the famous Dam Square, Museumplein, and Leidseplein. Just like the Amsterdam Winterparade the atmosphere is family oriented with ice skating rinks, hot chocolate, and Christmas shopping. The large Christmas tree in the Dam Square also makes for a picture-perfect memory as every year it is lit up on the first week of December and accompanied with Christmas carols and festive food. 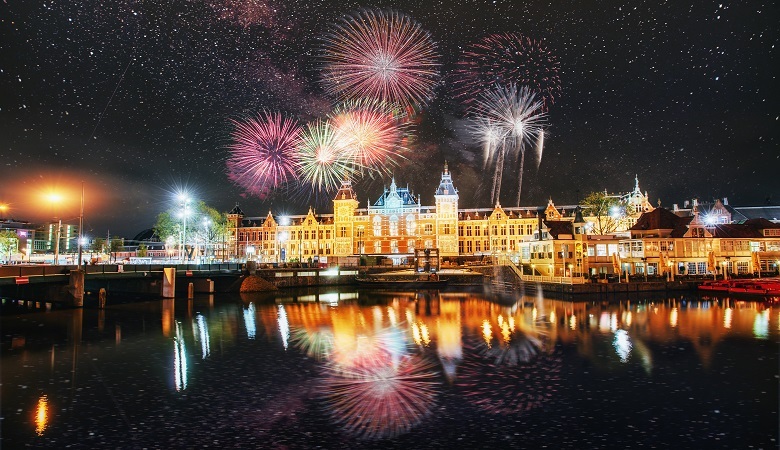 If you decide to visit Amsterdam for Christmas, then New Year’s Eve is not a holiday that you want to miss out on. The entire city comes alive at night and at midnight a spectacular show of fireworks lights up the sky. The fireworks can be watched from indoors or from anywhere around the city. Older kids are more likely to enjoy this vibrant night as the world ushers in the new year. Ready to book your family holiday in Amsterdam? First let’s talk about the weather! You may be asking yourself ‘does it snow in Amsterdam on Christmas?’ The answer is that the Netherlands weather is very unpredictable which makes it hard to average the conditions but snow in December doesn’t remain a rumour. As it is indeed winter in December, cold temperatures with rain can be expected, you’ll therefore want to pack your waterproof jackets and warm clothes. Nevertheless, Amsterdam is sure to give you and your loved ones the most unforgettable memories this Christmas which is why it remains a top pick for both young and old alike. If you decide to have a fun-filled holiday and spend your Christmas in Amsterdam, then have a look at our holiday parks that are nearby the region.